Founded in France in January 1993, ECPY is the only multi-professional association which represents both yachting industry professionals and shipowners. GEPY, founded in October 2002, is a group of French and other international crews holding STCW (Standards of Training, Certification and Watchkeeping) certification, as well as non-sailing yachting professionals. MYBA was founded in 1984 by a group of brokers. 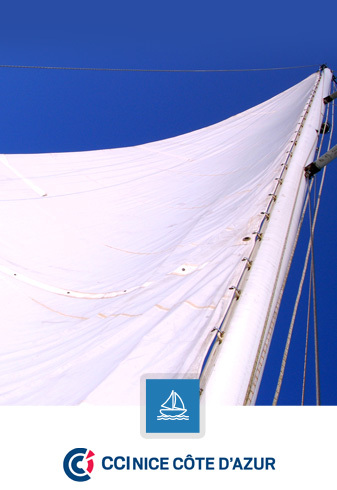 The objectives of MYBA are to promote high standards in the yachting industry. MYBA currently has more than 120 members in France, Monaco, Spain, Italy, Great Britain, Germany and Switzerland.